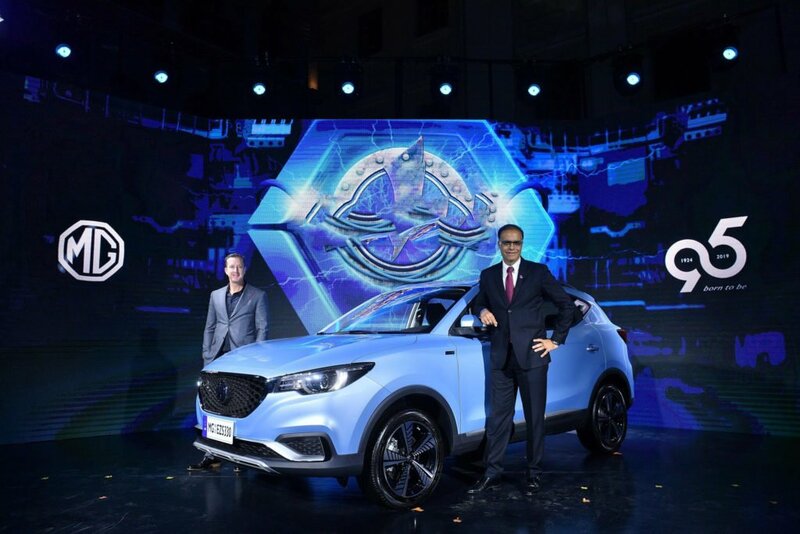 MG Motors has today officially unvieled the eZS all-electric SUV. This EV is going to make its way to India soon. It is going to be the second product launch by the British carmaker in our market after the one of the Hector. When launched, this electric SUV will face competition from the likes of Hyundai Kona. The Kona is the South Korean automaker all-electric crossover which is confirmed to go on sale in India around the same time.